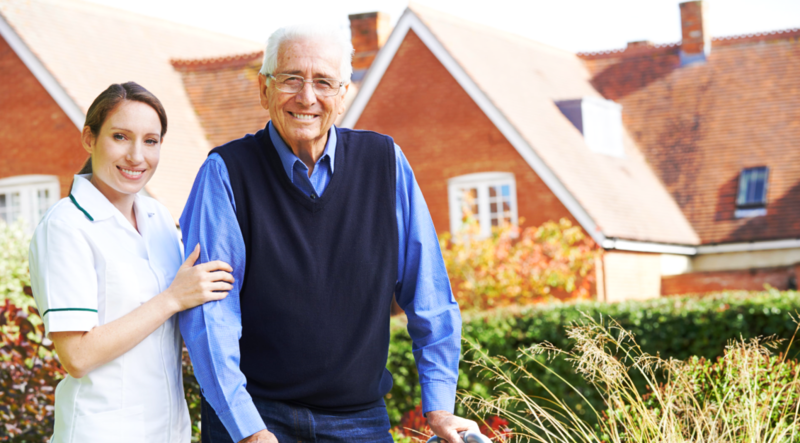 Stein Home Health Care provides a more convenient payment process for you. Aside from that, we also accept various insurances for your payments. For further details, please call us today at 443-405-7436. 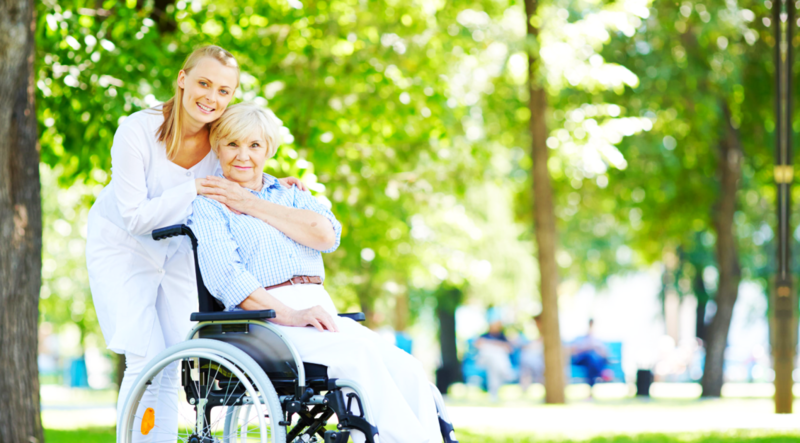 Note: You must be DDA approved to receive our DDA-related services. DDA approved individuals, please call us for additional information. Basic Services: $4.50 per unit (15 minutes) or $17.00 an hour. (4 hours minimum). Combination of Basic & Ancillary Services: $5.00 per unit. 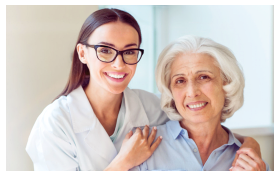 Skilled Nursing & Health maintenance Care: $32.50 per unit. 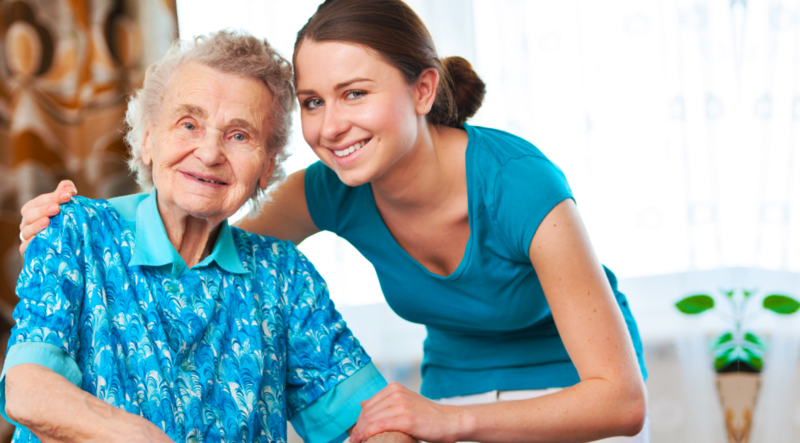 Note: The above stated rates are for other residential home healthcare services we provide. They do not apply to DDA approved individuals. DDA approved individuals, please call us for additional information. If inquiring about our DDA housing or other DDA services, we may be interested in knowing the type of disability (ies) you currently have. This will help us service you better.